This is a guide covering how to import assets from the game to blender, create a second UV coordinates, bake the AO maps and export again. In this example, we're going to bake the AO map for the celtic civil centre. Inside blender, remove the starting cube, camera and point light. Go to file->import-> Collada (.dae) and select the .dae file to import. *Note: The file may be imported rotated -90º in the X axis. To solve this, simply center the pivot point at the origin with SHIFT+C, select the cursor for your pivot point, select the asset and hit "R" for rotate, "X" for the axis, and then type "90" on the numpad and hit enter. 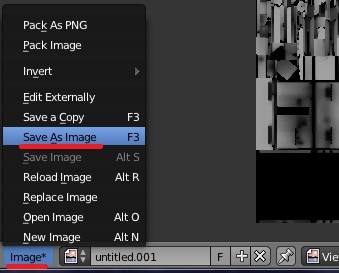 Each time you import an asset, it is important that you create a new material with the name of the .dae or the texture that is going to use if you know it. This will let us separate the object again after we join all the meshes together. 2.- Set up a new UV coordinates. 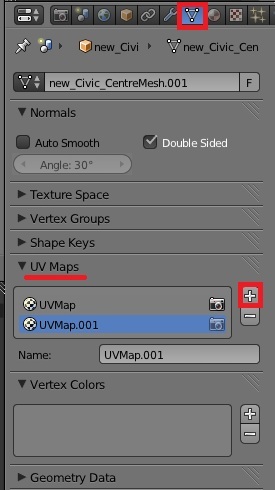 Go to "object data" panel, scroll down to UV Maps menu and click the "+" sign to create a new UV coordinates. --Select the building, enter in edit mode with TAB. --Open a window with the UV/Image editor. Click in "new image" and "ok" in the pop-up menu. This creates a new 1024*1024 black image where we will bake the Ambient occlusion. --Now let's unwrap the model automatically. Go to object mode, select the model, use "CTRL+A" and select "apply scale" this will recalculate the scale of our building, so the polygons could be unwrapped nicely. 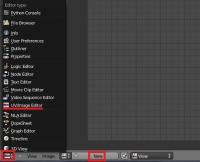 --Enter "edit mode" with TAB. select all with "A" and hit "U" and select "Smart UV Project" in the pop-up menu. 3.- Baking the AO into our new generated black image. Preparing the AO settings: go to the "world" tab in the settings panel, mark the checkbox of Ambient occlusion and set it to "multiply". --Once finished, you can hit "N" in the viewport to open a toolbar, go to the "display" menu, and click in the "texture solid" checkbox. This way you can see the AO map we have just generated on the model and check if it has been correctly generated. ------If you see black strange black faces where it shouldn't, the polygon normals are probably facing the wrong direction. This could be fixed selecting the black faces and then hit "W" and select in the pop-up menu "flip normals". ------If you find the problem where there are dotted black parts, it's probably because there are two or more polygons overlapping each other. You'll have to tweak the model sightly to fix this issue. Now that we have our AO map, and the model has a second UV coordinates for the AO, we have to separate it's pieces again and export the parts one by one. 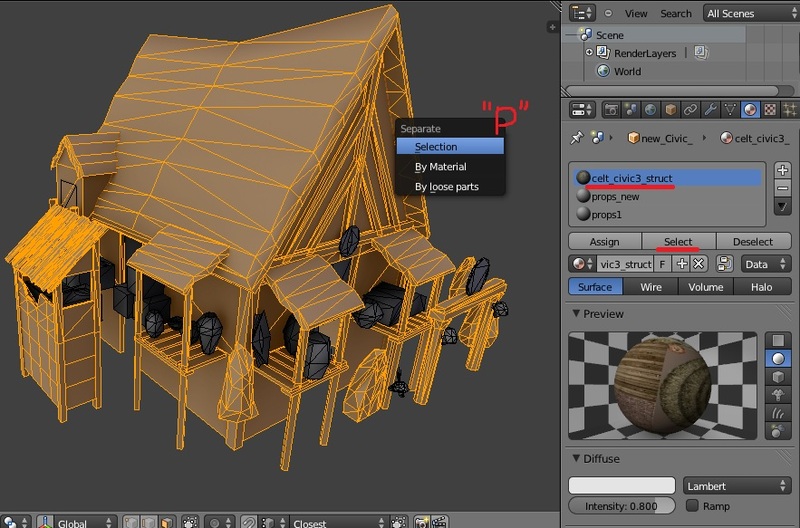 To separate by materials, enter "edit mode". Make sure you don't have anything selected hitting "A" twice. Go to the materials tab, select the first material on the list, and click "select" button. This will select all the faces that have that material assigned. Once selected hit "P" and select "selection" in the pop-up menu. Repeat this step for each material (prop) you have imported. NOTE: Now that you only need to export the objects into .daes again, is a VERY NICE moment to save the .blend file in case the export process goes wrong. 5.- Exporting the meshes back to .dae files. - You have to remove every material applied on the mesh. - There are no lights, armatures or other objects in the scene. - You have your object selected. Then you simply go to File->export-> Collada (.dae) and select the file to export or overwrite the old one. I hope it's somewhat understandable and useful . Pinned this, as it shouldn't get lost on a later page where nobody will read it. 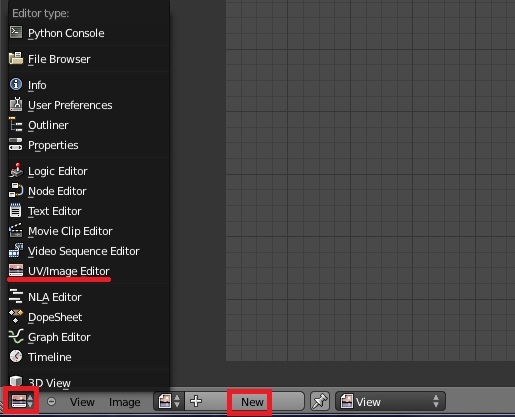 Only just spotted this tutorial (I never look at pinned topics )! Really nicely done Enrique, very helpful. You helped me when I was struggling to understand AO, so it's good to see you're now helping others too. It's such a shame AO isn't compatible with prop variations. This is a good instruction page to follow! Can I get the link to svn repo? Check this wiki page http://trac.wildfiregames.com/wiki/Finding_Your_Way_Around It will give you all the details. did follow this tutorial, but have some questions. I did a try with a simple cube on blender and the alpine_cliff.dds applyed texture. Since here all is working well. I did follow this tutorial to export proprely the dae file. I have also follow this tutorial to make the xml file. Also, am quiet sure about this, but just look for a confirmation, the dae file is supposed to be past here : binaries\data\mods\public\art\meshes\props. However, files are named like cc.dae.cached.pmd. So, do i have to rename my block_1.dae by block_1.dae.cached.pmd ? Same thing for the texture name. is have to be : alpine_cliff.dds or alpine_cliff.dds.cached.dds ? In advance, thank you for the help. Normally the path doesn't matter as long as it exists. You may have to restart atlas to take your changes in account. Could you upload the files here ? Did you edit the .dae file in any way with a text editor? What mesh are you trying to import? It seems that there's a missing "<" sign on a label in the .dae code. i made no edite with any text editor. I saw the over tutorial, but when using note++, or not pad there nothing to edite. well, it's happen on every .dae. i made everal try on different files but having the same consol error message. 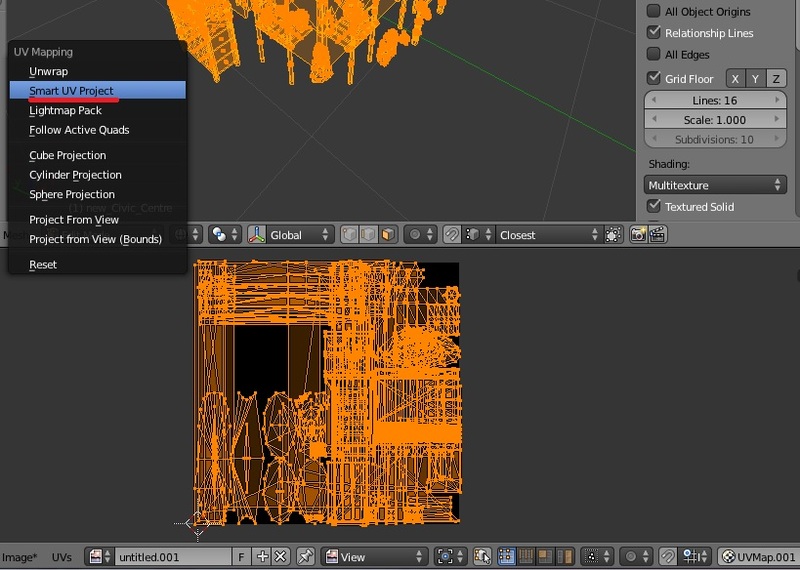 Which files are you trying to import into blender? Go to file->import-> Collada (.dae) and select the .dae file to import. I'm confused. I have version 2.69 of Blender on Ubuntu 14.04 and Under, file, import, there is no Collada option. The first option on the list is Motion Capture. Has something changed? Aslo, I can't find any .dae files, where are they? Check if there is an add-on in the preferences menu that enables importing Collada. If there isn't, would you mind posting a screenshot? Apparently the Blender version that Ubuntu provides doesn't include Collada import/export due to a missing package, you should be able to install it directly from Blender.org though ( http://www.blender.org/download/ ). The .dae files can be found in data\mods\public\public.zip\art\meshes (which should be in ~/.local/share/0ad/ on Ubuntu), or rather in the sub-folders found in there. Thanks for the info. 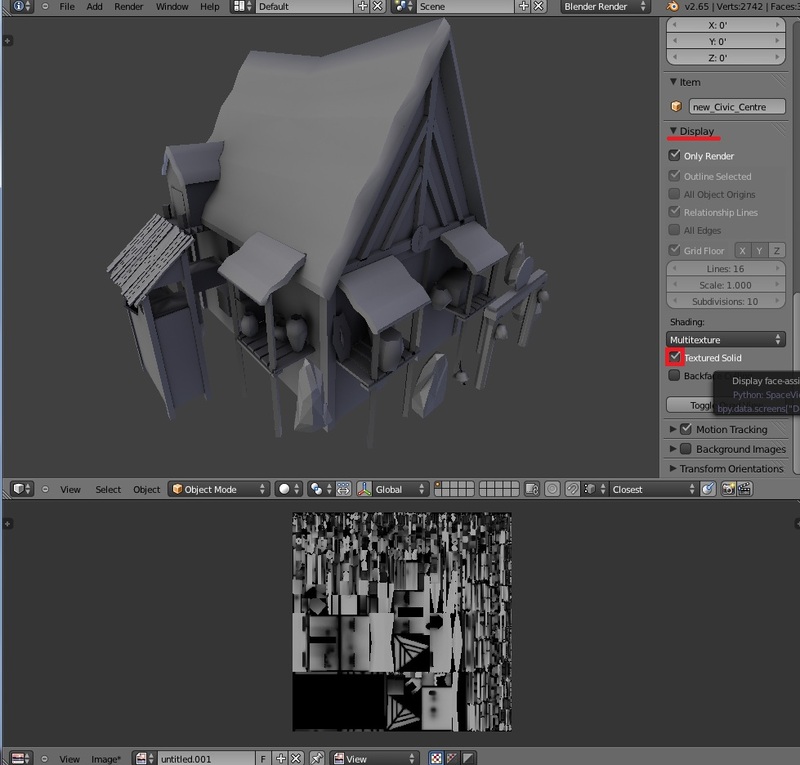 I have Blender on my macbook too, and it has the Collada import option, so I'm using that comp for the moment. Thanks again! This is a really beautiful game and I've been playing it more and more the past weeks. What I love most about it is its openness and the fact that you can improve it and benefit from other peoples' improvements. Seeing this grow is a treat.